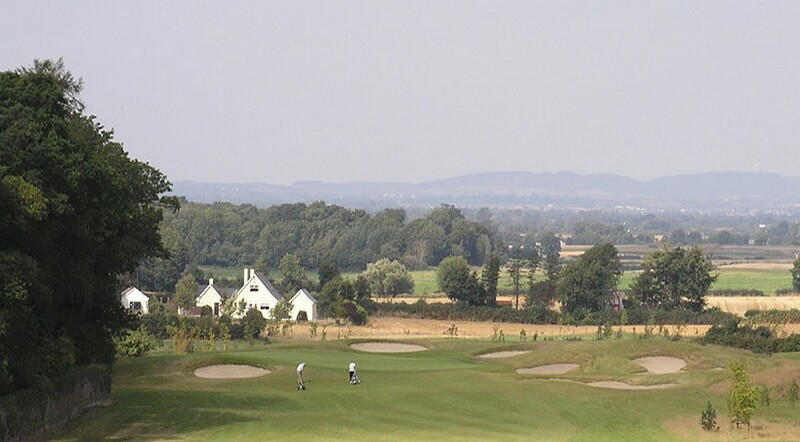 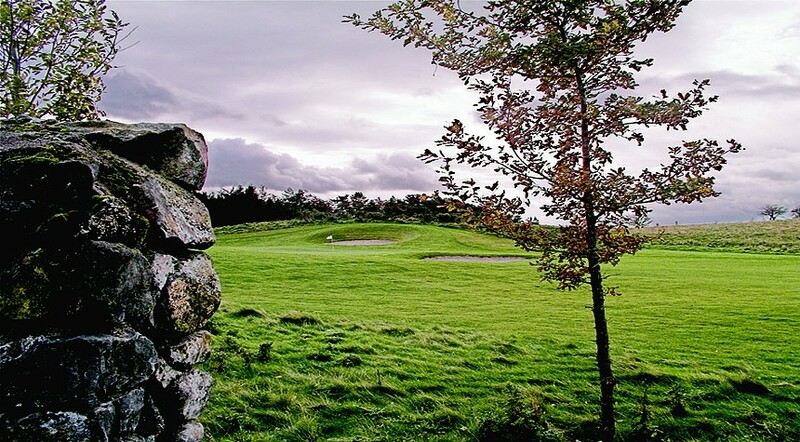 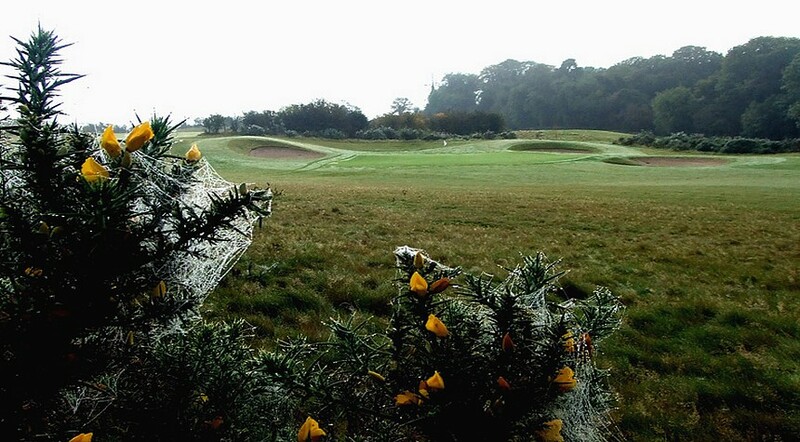 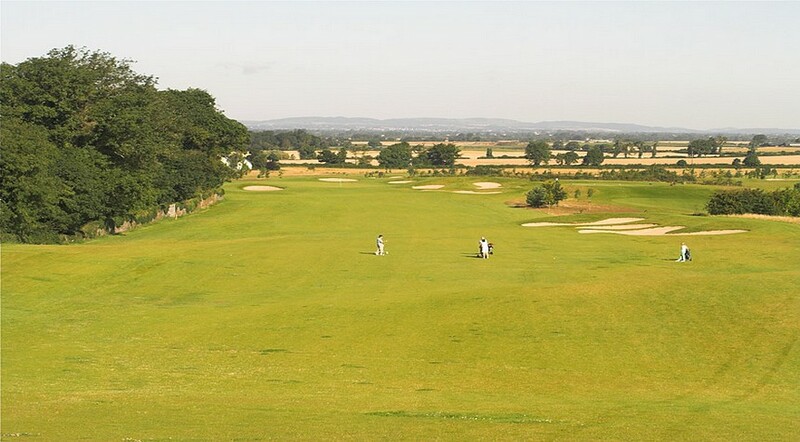 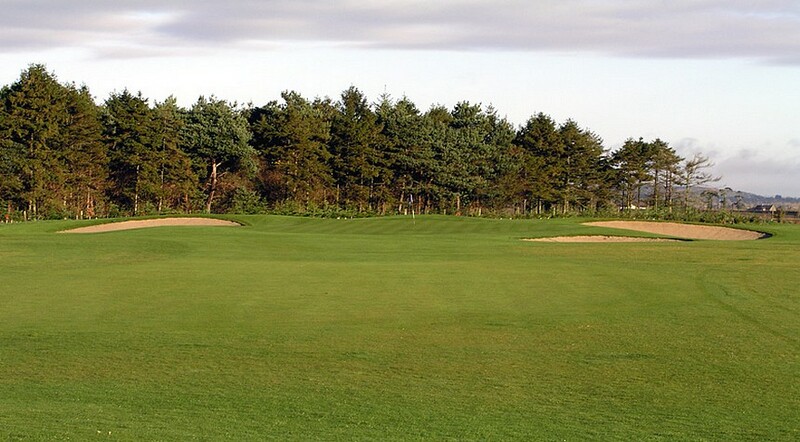 Carlow Golf Club is now a 27 hole course. 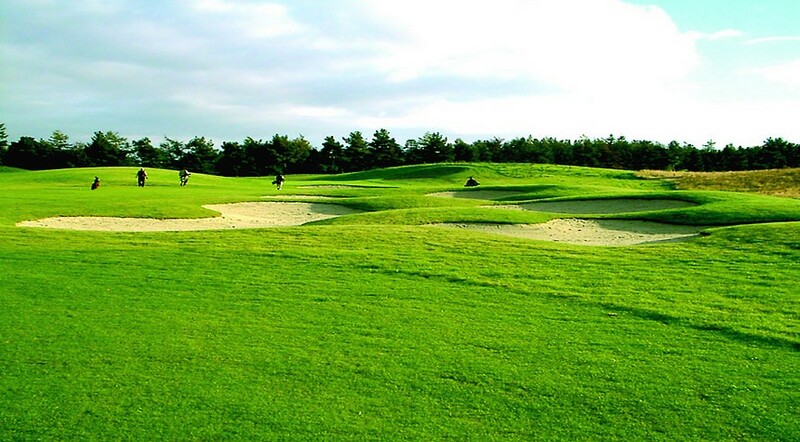 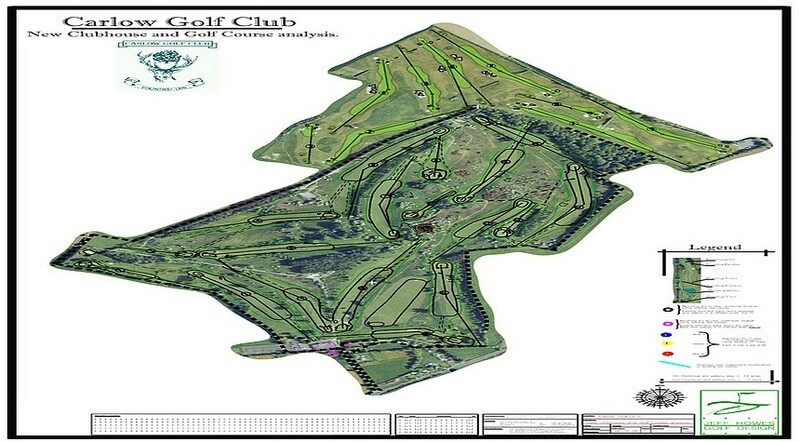 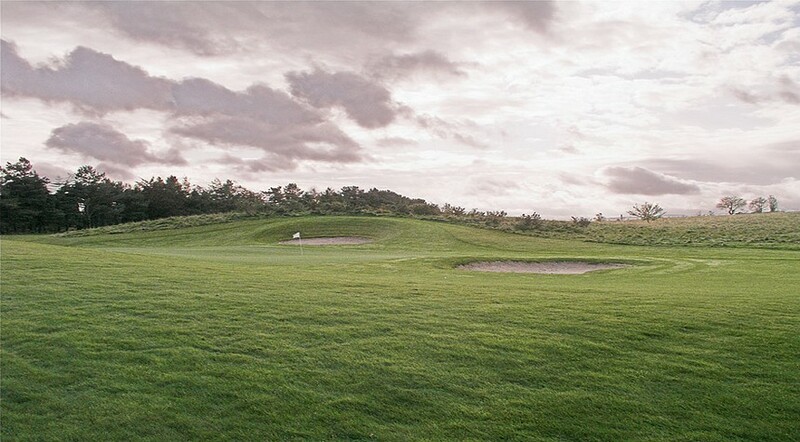 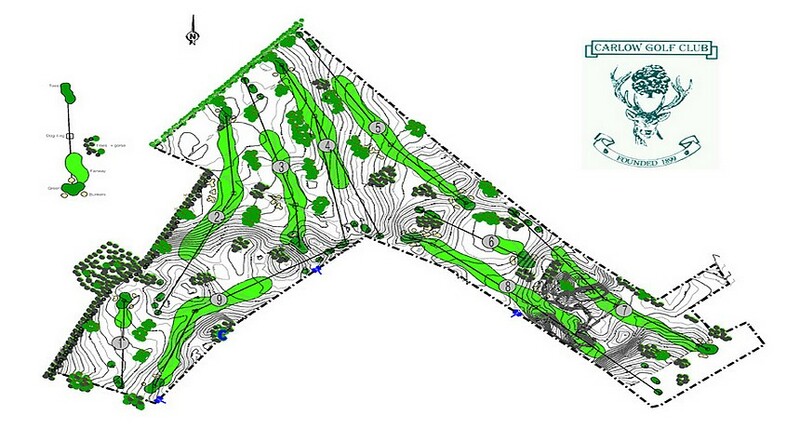 Nine extra holes were designed by Jeff Howes Golf Design. 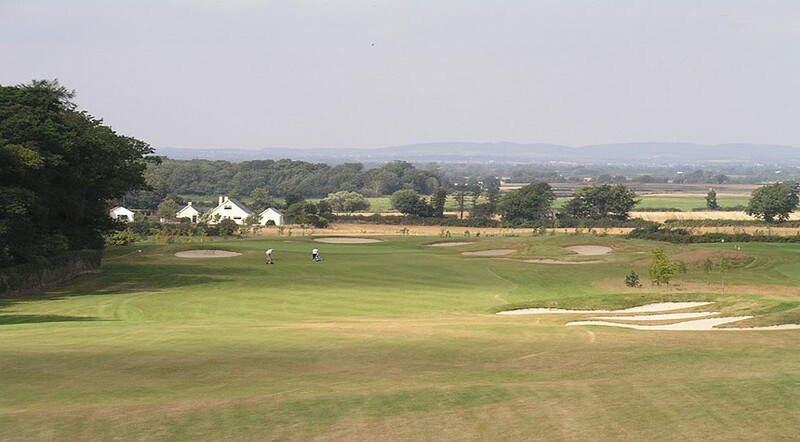 The Offical Opening was held in September 2002.